As a lover of history, architecture and all things Brunel it seems almost sacrilege that right up until a few weeks ago I'd never been to Bristol. Home to some of the engineers finest works it's always suffered from being on the way to somewhere I've wanted to be, not the destination itself. Clearly this needed to change. 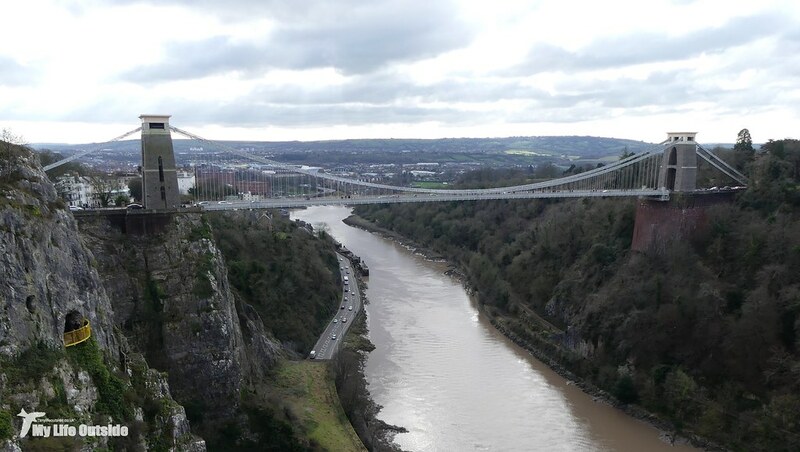 So it was that we found ourselves high above the Avon Gorge on an overcast morning in early February, one of the world's great bridges spread out before us. 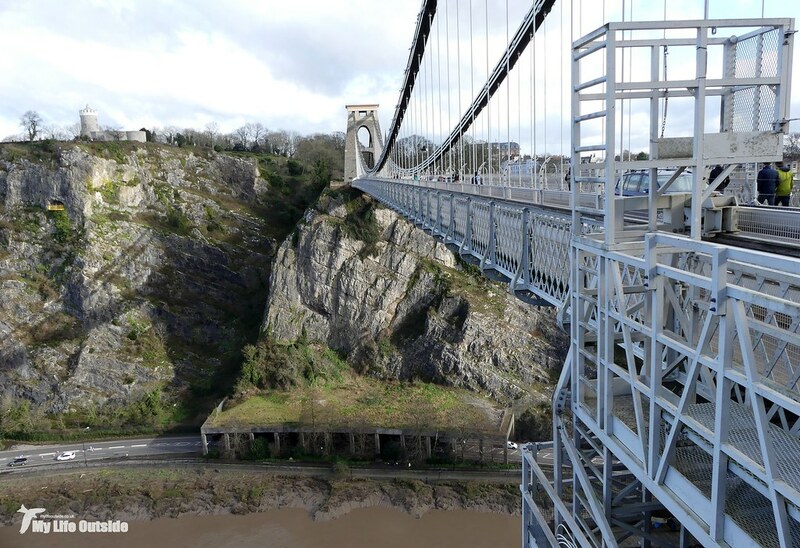 Construction on the Clifton Suspension Bridge started in 1831, only to be halted a few weeks later by riots resulting from political unrest following the rejection by Parliament of the Second Reform act. 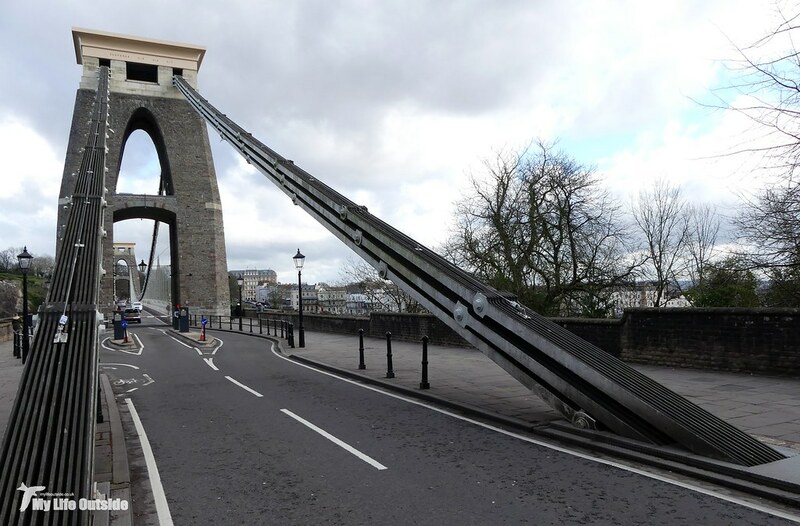 Though entirely unconnected to the bridge, commercial confidence in Bristol was dented to such an extent that funding dried up and work ceased. It was a full five years until construction began again in earnest but barely twelve months on the main contractors were bankrupt having completed only the two towers in unfinished stone. 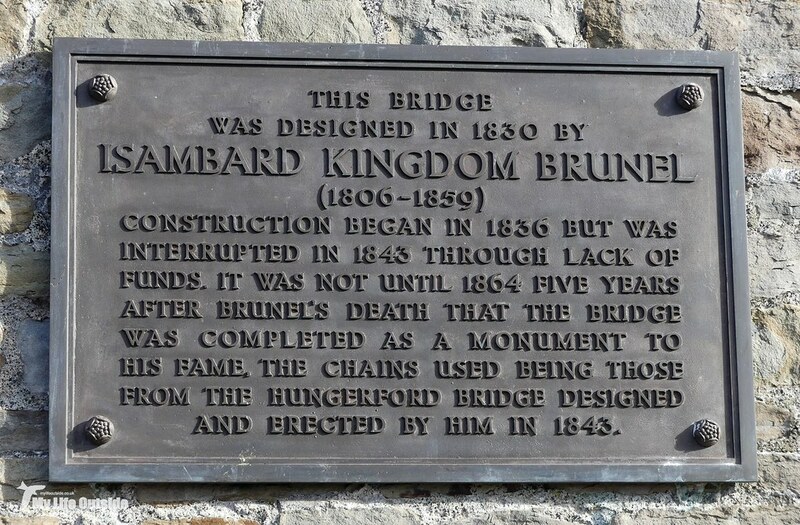 Sadly Brunel died in 1859 never having seen his vision realised and it was only in 1864 that the bridge was finally completed. In what must surely rank as one of the country's most protracted projects this was a full one hundred and eleven years since plans were first drawn up. Worth the wait though? I should say so. Having come this far it would have been rude not to at least cross so we duly did, picking up a path on the other side which took us through Leigh Woods and down to river level. 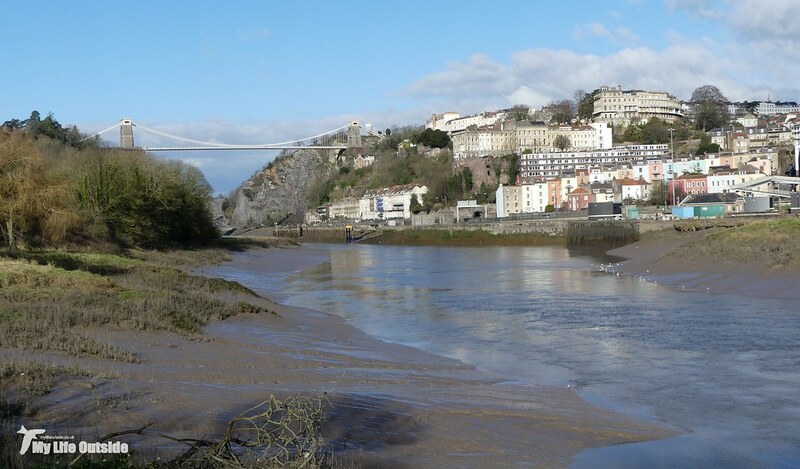 Being close to the sea this stretch of the Avon is tidal and once served as a vital lifeline bringing shipping and cargo into the city centre harbour. Used since the 1240's much of the current, lock controlled, form was built during the nineteenth century as a way of guaranteeing water levels no matter the river state and led to it being nicknamed the floating harbour. Of course today much of that trade has long since been lost to bigger ports such as Avonmouth seven miles downstream leaving Bristol to develop into a cultural and tourist hub. Fortunately there's still enough evidence of the past remaining to make this a very interesting place to explore. 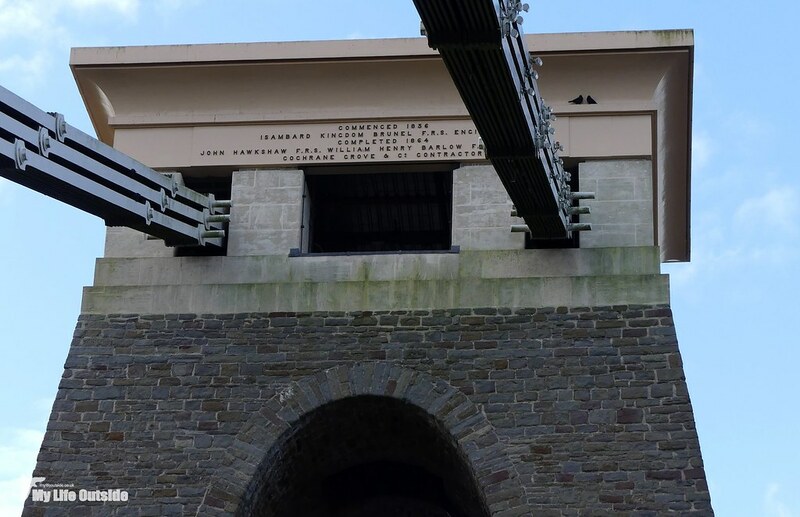 One of the most obvious relics, apart from the bridge of course, is another of Brunel's engineering marvels. 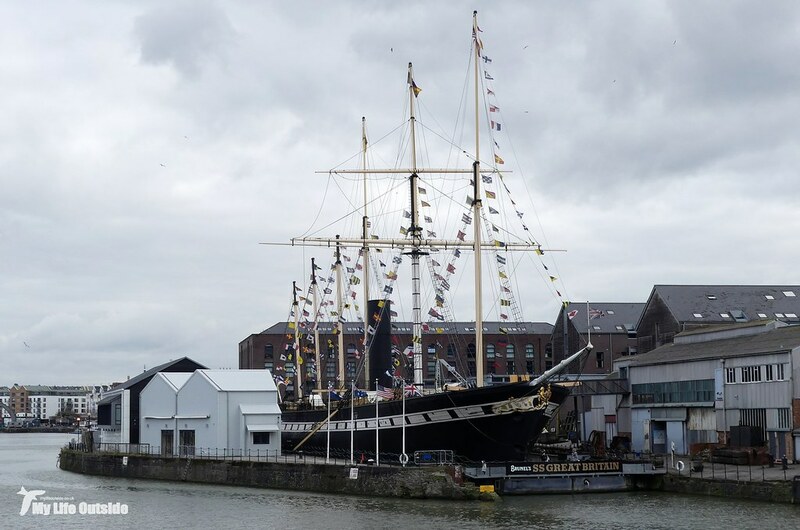 Moored in dry dock and preserved for posterity, the SS Great Britain was once the world's longest passenger ship (1845 - 1854) and was the first ocean going liner to combine an iron hull and screw propeller. What followed was an illustrious but brief career, ending on the Falkland Islands at Port Stanley in 1886 following a fire on board whilst transporting coal. There she remained, scavenged for scrap and deteriorating further until a daring rescue operation in the 1970's saw her re-floated and brought back to Bristol, the city from which she originally launched. We'd have loved to step aboard but with only an hour or so to spare we simply couldn't justify the high entrance fees. One for another day though definitely. 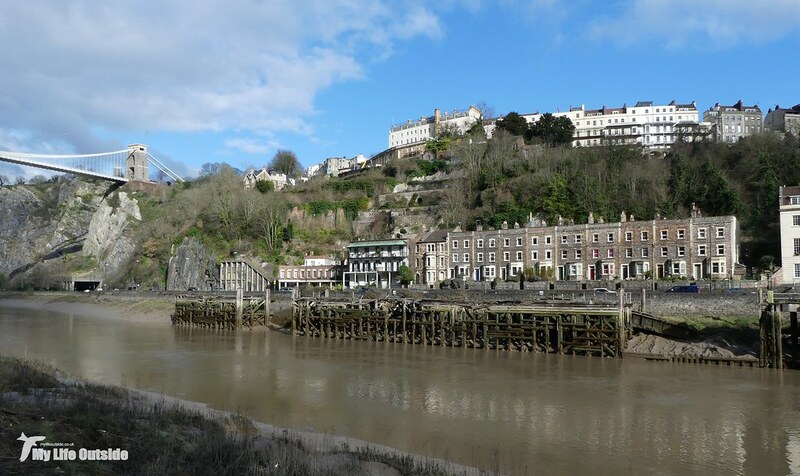 In all we ended up walking eight miles along a circular route, starting at Clifton Suspension Bridge and stretching as far as Prince Street Bridge. 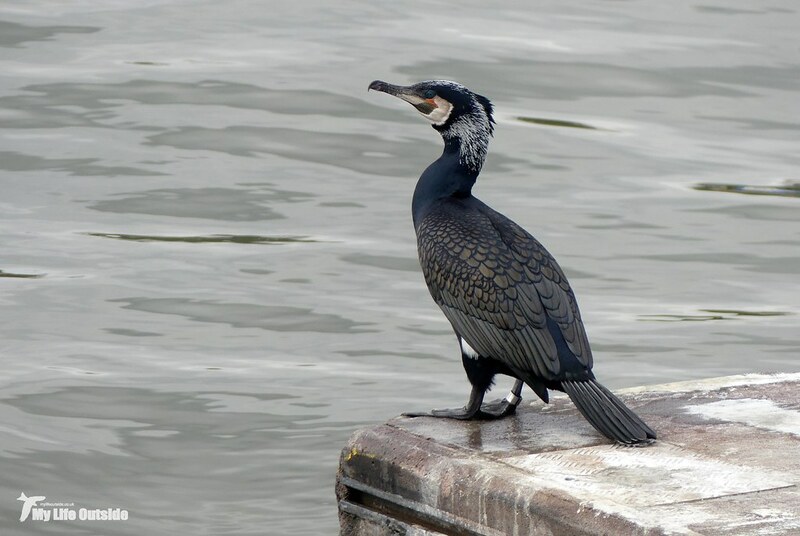 There we got to enjoy this male Cormorant in full breeding plumage, a stunning looking bird which was far from the boring black you might imagine. 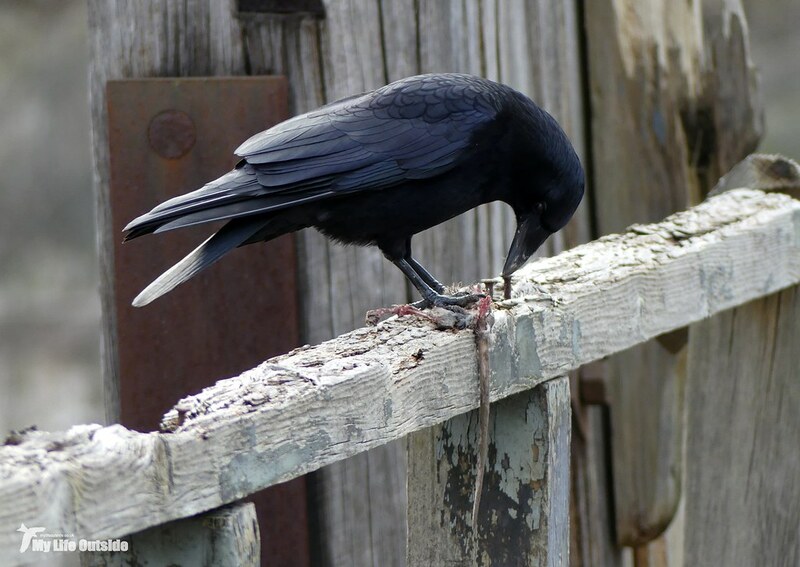 Elsewhere birding delights were perhaps unsurprisingly scarce but the sight of this Carrion Crow devouring a very much ex-rat was simply too good an opportunity to pass up on. Those of you with a squeamish disposition may want to look away now. So there we have it. Not our typical choice of destination for sure but an excellent day out and a chance to finally stretch those legs and burn off some Christmas calories. More of the same please.